GISDA is a people led organisation which values its staff, trustees, and stakeholders. We believe that people are the best asset of any organisation. Our staff and trustees are passionate about supporting the young people we work with and aim to change their lives for the better. We know that we have succeeded when we see the young people that we have supported being able to live independent and fulfilled lives. All of the Board members are committed to our aims and objectives and are selected for the skills and experience that they can bring to benefit our organisation and make a difference. Tudor is the Chair of Gwynedd Council. He is also a member of Caernarfon Town Council where he has been the mayor on two occasions. 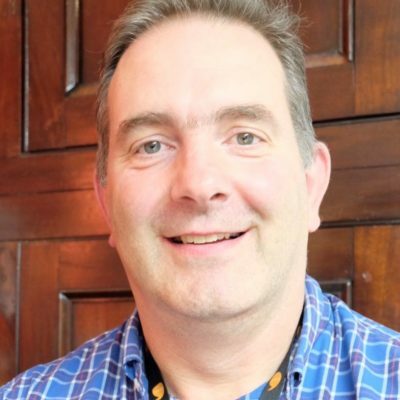 He has served both Councils for over 20 years and is the Vice- Chair with Noddfa, Chair with Tŷ Pobl Peblig, and is a member of several committees including the Fire Service. Before retirement he was self-employed in his own local building business. Tudor has two sons, three grandsons and a granddaughter, and he has been married for over 40 years. His interests are socialising, gardening and playing golf – although these days he is too busy to play! Tudor initially joined GISDA’s Board as Gwynedd Council’s representative. 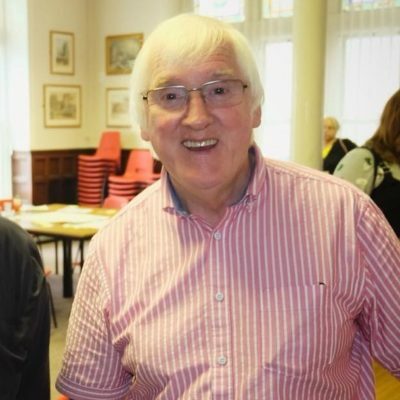 His interest in GISDA’s services sprang from his connections with the housing and care committees and his knowledge of GISDA’s good work with young people. Dewi is a senior accountant for Natural Wealth of Wales. He joined the board in 2012 and was elected as the treasurer because of his knowledge and experience. He has a keen interest in music; he plays the horn in an orchestra and a band, and he plays the accordion for folk dancing events. Dewi is originally from Llanelli but now lives in Llangefni with a wife and three sons. Ron is a Southwalian who has lived in North Wales since 1979 when he became minister at the Salem Welsh Congregational Chapel in Caernarfon. Since 2000 he is also a minister at the Congregational Tabernacle Chapel, Porthaethwy. Ron was one of GISDA’s founding members in 1985, and the only member of the original group still present on the Board. 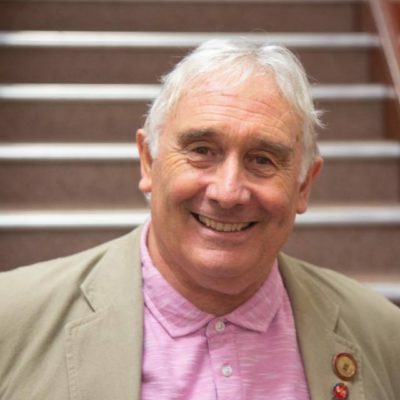 Concern for homelessness among young people in Caernarfon and the area motivated him to help form GISDA, and it is why he continues to support GISDA today. Ron is married to Rhian and together they have three children and six grandchildren. 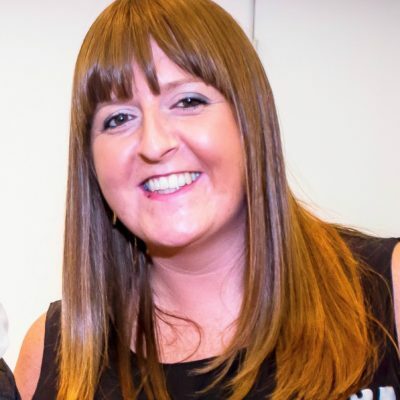 Ffion Jon has been a member of the board since 2016. She is a television producer specialising in projects based on rural and underprivileged communities, and she has worked on several projects with the young people at GISDA. 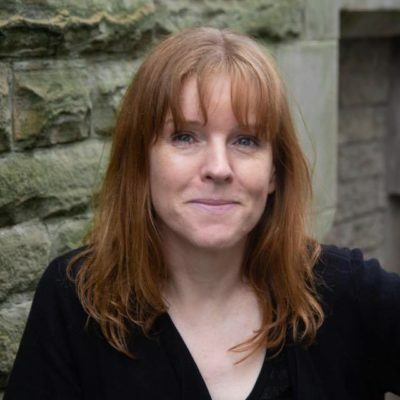 She has recently worked on “Hen Blant Bach” for S4C and “The Toddlers Who Took on Dementia” for the BBC. She lives locally in the area and is a single mother of two. Ffion is an Everton supporter and she loves the ‘lob scows’ at GISDA’s café. Laurence was born and raised in the Nantlle Valley. He attended the local primary and secondary schools before going on to study at the University of Nottingham Trent and pursuing a teaching practice course at Bangor University. 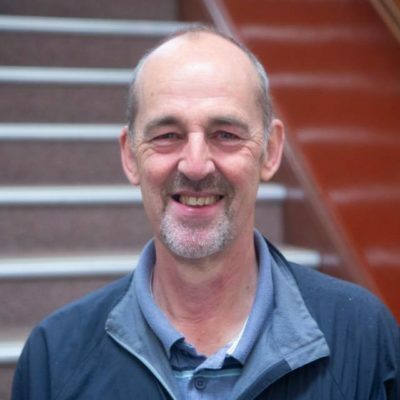 After a brief spell teaching at Ysgol Syr Hugh Owen, he went on to teach health and drug education across North West Wales before transferring to the role of coordinator for the area’s Healthy School’s plan. He has also been the Gwynedd Children and Young People’s Partnership Manager for three years with responsibility for a range of partnerships and a grant budget of over £1.3m per year. Following posts in the field of policy and management in the Welsh Government, he currently works as a Rehabilitation Practitioner and Manager where he manages significant capital budgets and delivers a number of diverse and challenging projects. He enjoys rugby and supports Caernarfon Rugby Club where he is a Junior Team coach. Gilly joined GISDA’s board in 2018. She works as a solicitor at local firm Tudur Owen Roberts Glynne & Co. She has previous experience running large late night venues like Cofi Roc, Paradox and the Octagon. Having previously completed a Master’s degree in Business Administration, she’s also qualified in mediation and arbitration. 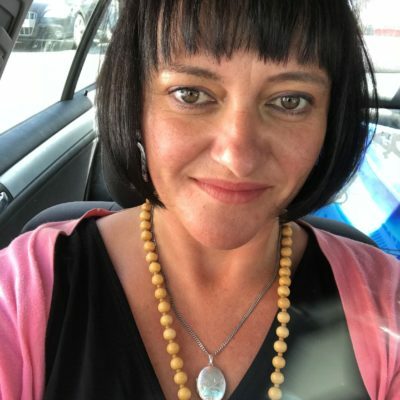 Through her work she became aware of some of the challenges facing disadvantaged young people, and she is keen to support an organisation that seeks to address these challenges. Gilly loves vintage comedy radio shows, music, and watching films. She also has an old Morris 1000 convertible that she takes to the odd car show. Elen Owen joined the Board in January 2019. She is a Barrister who has practised in the criminal courts of North Wales since 1988. In her spare time she helps on the family farm. She is a mother of two and is soon to become a grandmother for the second time. Siân joined the board in January 2019. 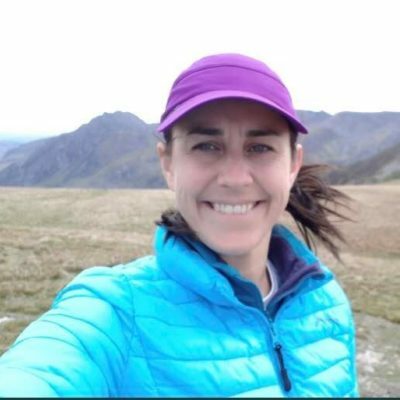 She is the Head of Resources in the north west for Natural Resource Wales where she has worked for 21 years. Day to day she is responsible for flood prevention, environmental management, forests, nature reserves, and wildlife protection. She is also responsible for the Coed y Brenin visitor centre and Ynys Llanddwyn. Siân is passionate about our area and about helping to create a bright future for the young people in the area. She is married and a mum to two young children - which certainly keeps her busy! In her free time she enjoys swimming in the lakes and seas of the north and she's looking forward to warmer water in the summer! As a Chief Executive, Siân leads and manages the company to ensure it delivers a high quality service for vulnerable young people in North Wales. She works hard to ensure continuity in the different services we provide by applying for grants and tendering for money. She also ensures that GISDA’s performance indicators show a clear value for money in the services that we provide. 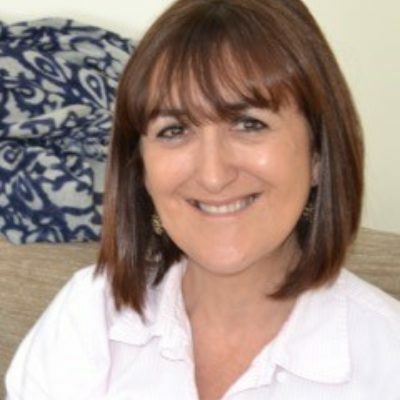 Before joining GISDA, Siân worked as a social worker for the children’s services at Gwynedd Council. She then went on to be team manager at Gwynedd Council’s service for disabled children. 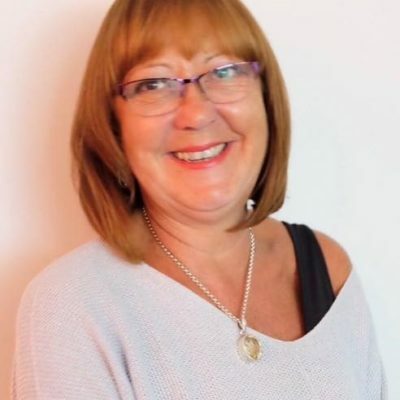 Siân has now been GISDA’s Chief Executive since October 2011 and we hope she continues to work with GISDA for years to come. She is originally from Deiniolen but she now lives in Caernarfon. Her interests include walking, exploring community issues and politics. Elizabeth joined GISDA in November 2016 as a Grants Officer and in May 2018 she was appointed Head of Business and Development. Elizabeth has a law degree from Aberystwyth University, a certificate in Governance, Compliance and Risk with the International Compliance Association, and she is studying for a diploma in Charity Law and Governance with the Governance Centre. Elizabeth is originally from Criccieth and she has lived in London, Germany, USA, and Nigeria before eventually returning to Criccieth. She loves working at GISDA and is proud to use her skills and experience to help such a worthy cause.